Been on placement recently and worked a case with a HARU officer or seen a LARU car at station and wondered what they do? Considered a career in military medicine or want to hear more about their skills? 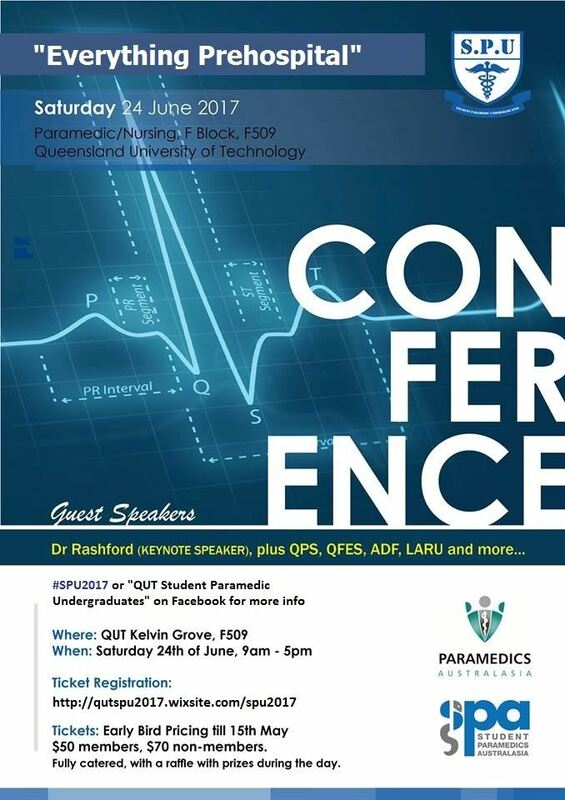 Want to learn more about the roles of QPS and QFES in the prehospital setting? 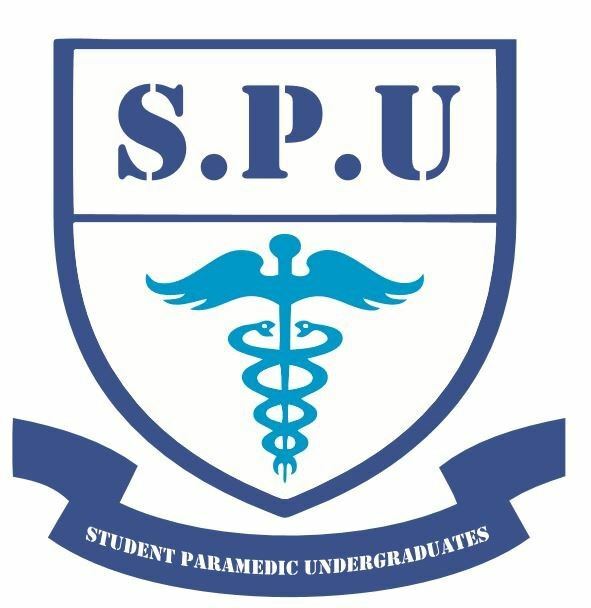 Then the SPU Conference is for you! This one-of-a-kind student conference promises to be a day of new opportunities, communication skills and knowledge. Our broad line-up of speakers includes keynote speaker Dr. Rashford QAS MD, and many other experienced and high-ranking men and women in the prehospital field will take you on a journey like no other. This is a fully catered event, with a raffle of fantastic prizes - #S.P.U2017 is not to be missed. For more information, contact spuevents@gmail.com or Kim Harting on 0412 282 076.